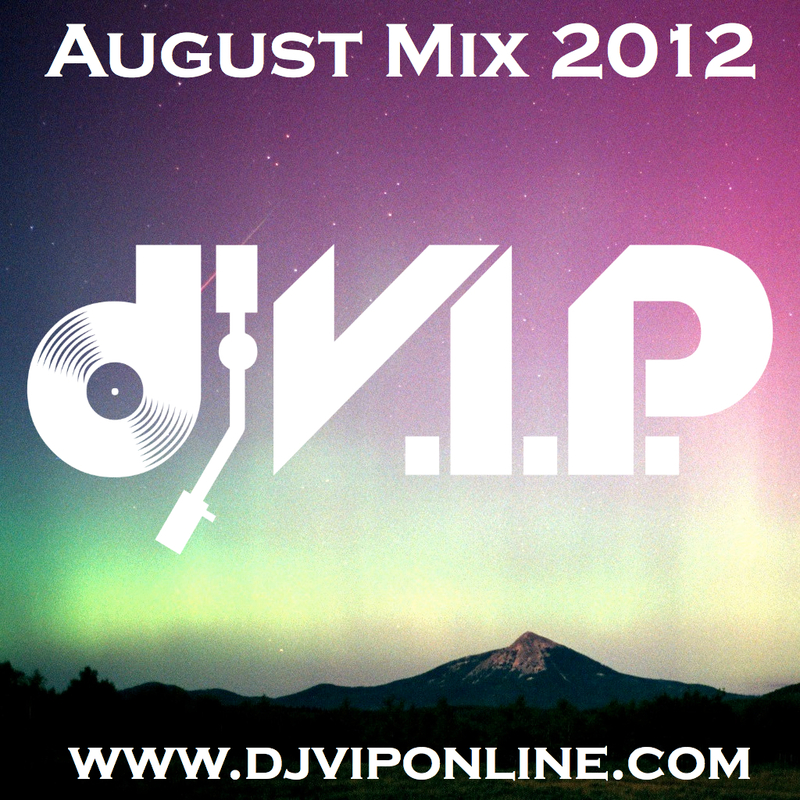 August Mix 2012 by DJ V.I.P. AUGUST MIX! Filled with new exclusive music from Ya Boy, Cik.Money, Future, Diddy, 2 Chainz, Lil Wayne, Dorrough, Dusty McFly, Big Sean, Dom Kennedy, Tyga, Savvy Sossa, Flip Major, Nipsey Hussle, YG, Rico Rossi, Baby Bash, Too Short, WhoKid Woody, Cali Boy Ace, Earl Swavey, The Game, Sage The Gemini, IAMSU!, Ahmad & Prince Philly…ENJOY!